This Barco R9801231 X-PORT 3G-SDI Adapter will expand the connectivity of a projector to support SDI, HD-SDI and 3G-SDI sources. It will enable the projector to show high quality pictures over a digital interface. 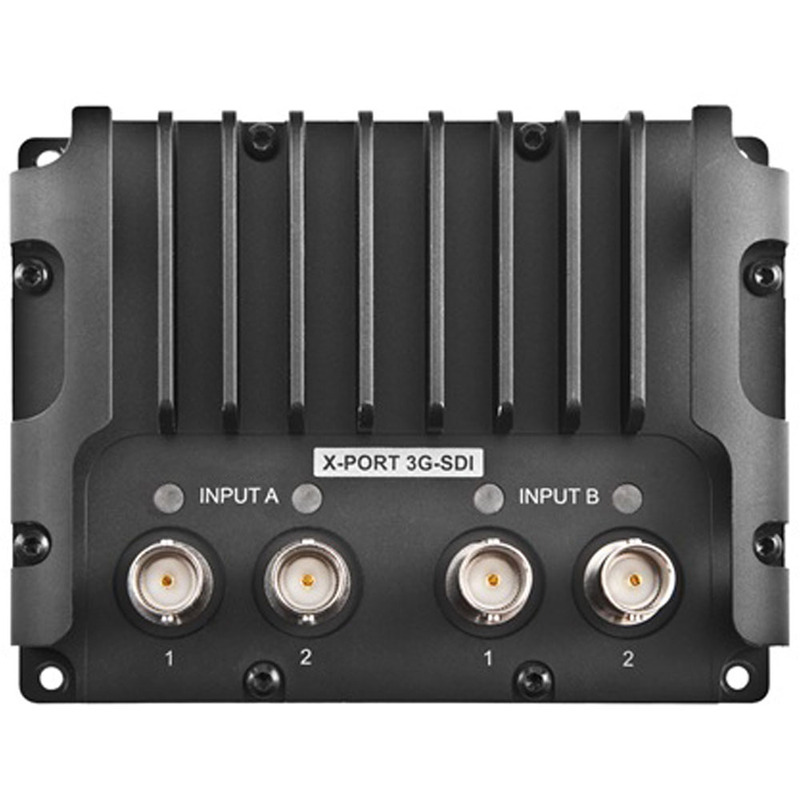 The X-PORT 3G-SDI module can also support stereo 3D sources when used in combination with X-PORT DCC120.